Whether you call it football or soccer, it's all about the Brazilian ginga style of play. What is ginga style? 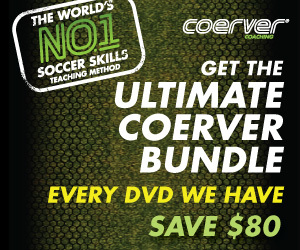 The ginga style of soccer is all about spending time with the ball so you can master it. 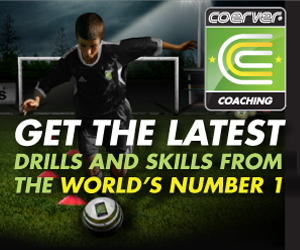 Ginga is about dribbling, juggling and controlling the ball with all parts of your foot. Ginga is about doing that surprise move or trick. Ginga is about bending the ball around the defender or playing the ball with your heel to a cutting teammate. Ginga is about making a pass with your thigh or your back.